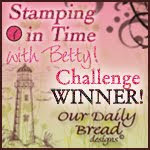 The challenge on Our Daily Bread Design is anything goes and on Split Coast it's case Beate. This is a 5x7 card and I turned it landscape to fit the image. The image is from the Missing you set from ODBD. I colored it with copics. 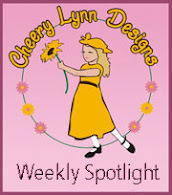 The spellbinders dies are Elegant labels 4 and labels 4. 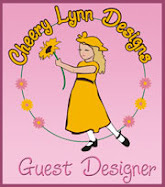 The flower and leaves are from Cheery Lynn. What a beautiful card! I love the intricate die and the picture in the middle. 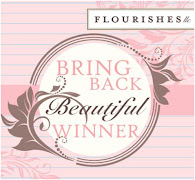 Such a beautiful image - don't have that one... will have to put it on my wish list :-) The colours you chose are really lovely too and that flower is gorgeous! 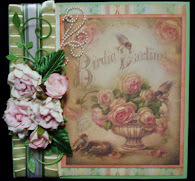 This is a gorgeous card, I love the colors! 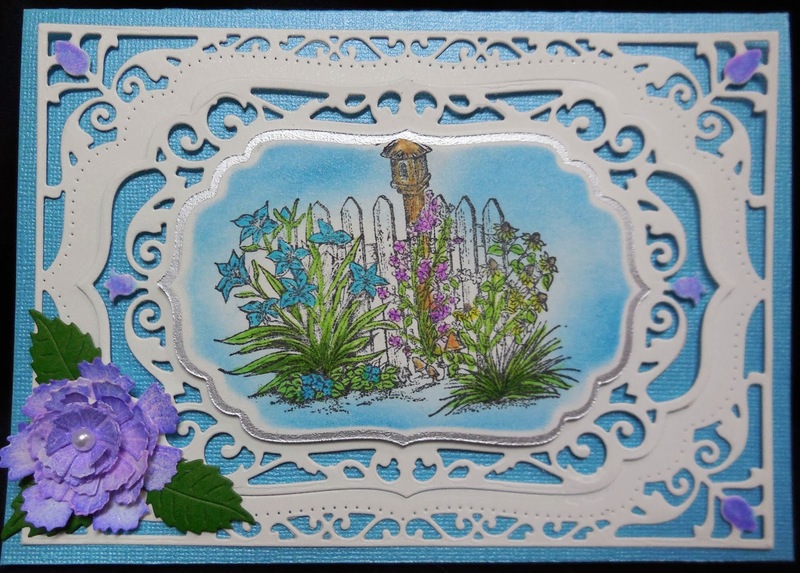 Oh, Karen, what a beautiful card...and lovely tribute to honor Beate! Beautiful image with the lovely dies! 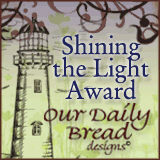 So glad you've joined us again this week for the ODBD Shining the Light challenge! Hugs! 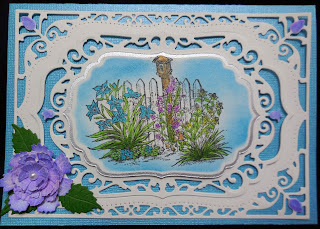 I just love your colors and the use of dies on this card, Karen!! 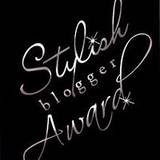 So elegant and beautiful!! What a tribute to Beate!! Thanks for sharing with us at the ODBD Shining the Light challenge this week!! Have a Happy New Year! !